Why is the Australian Sun So Dangerous? Latest News/Why is the Australian Sun So Dangerous? Considered the skin cancer capital of the world, Australia’s sun is notorious for wreaking havoc on unprotected skin. 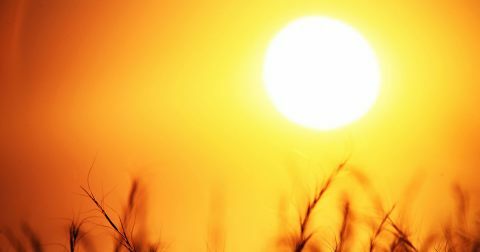 With more UV rays penetrating Australia, thanks to a compromised section of ozone layer, sunburn and damage can cause serious health problems. With hot summers, beautiful beaches and serene weather, it’s a shame to miss out on the fun. 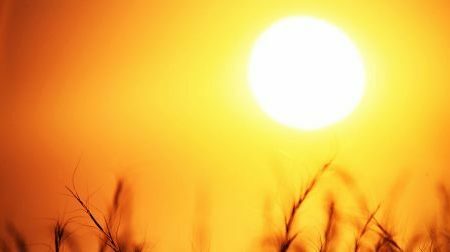 So, how can you get involved in all that the Australian summer has to offer without risking health complications from the sun? At Shade Experience, we specialise in guarding against harmful sun and UV rays while providing a safe and comfortable recluse. Enjoy the best of the outdoors with the option to stay sun safe and smart. One of the most effective ways to minimise sun damage is by retreating to shaded areas. At Shade Experience, our range of shade sails offers the perfect solution for enjoying the summer sun while staying safe. Great for over pools, outdoor areas and public places, we provide a convenient, comfortable and protective shaded area to help you make the most out of the summer. Explore our range of shade sails, shade shelters and cantilever shades ideal for a range of environments and applications. Make the most out of the Australian summer and enjoy the sunshine while staying protected and safe. Organise your custom shade sails across Perth with help from Shade Experience. Contact our shade sail professionals and find out more about quality supplies and shade sail installation in Perth. Call us on (08) 9417 9988.